Blacknest is set in the stunning Hampshire countryside near Farnham, surrounded by 100 acres of parkland and fields beyond. Within 30 minutes drive of Farnham, Winchester and Petersfield market towns it offers a rural location for people wishing to get away. The estate has several lakes for fishing and some wonderful wildlife in this natural beauty spot. Blacknest was originally opened as a golf club in 1992 and was taken over by the Parris Family in 2011. In the past seven years the clubhouse has been renovated and extended to offer a wonderful experience for its visitors and golfers. Our ethos is for Blacknest to offer a luxury, family friendly destination to come for the day and play or stay for longer and enjoy our hospitality. Three members of the family Adam Parris, Ben Parris and Rachael Russell our involved in running the Country Club. Whether you are planning a traditional wedding, or something more alternative we will work with you to create a personal, and totally bespoke day. One of the most important aspects of your day is food, whether you want a traditional wedding breakfast, mouthwatering canapés or an indulgent English BBQ showcasing local produce – Blacknest Golf and Country Club will ensure that each bite you take will be unforgettable. At Blacknest, they are fortunate to offer individuals a truly unique event with our beautiful Woodlands Events Tipi. 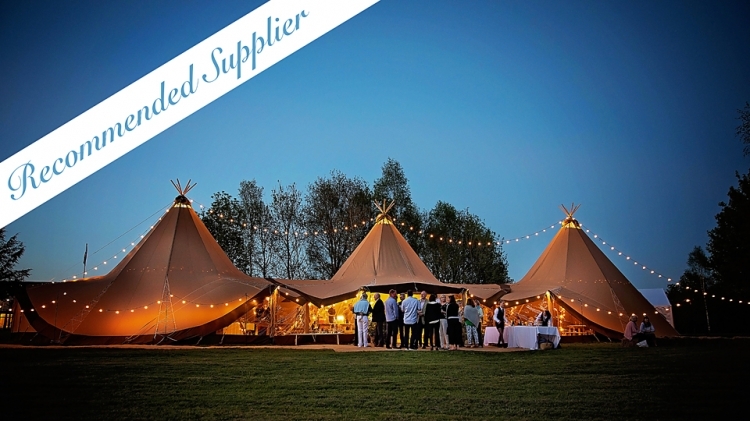 Whether celebrating a special birthday, corporate launch or wedding their fantastic Tipi is able to cater for up to 150 seated, consists of three nordic hats and is on-site from April to October each year. Lunar Photography is proud to be a recommended supplier for Blacknest Golf and Country Club.